Join the Framingham History Center for our annual free family holiday celebration! 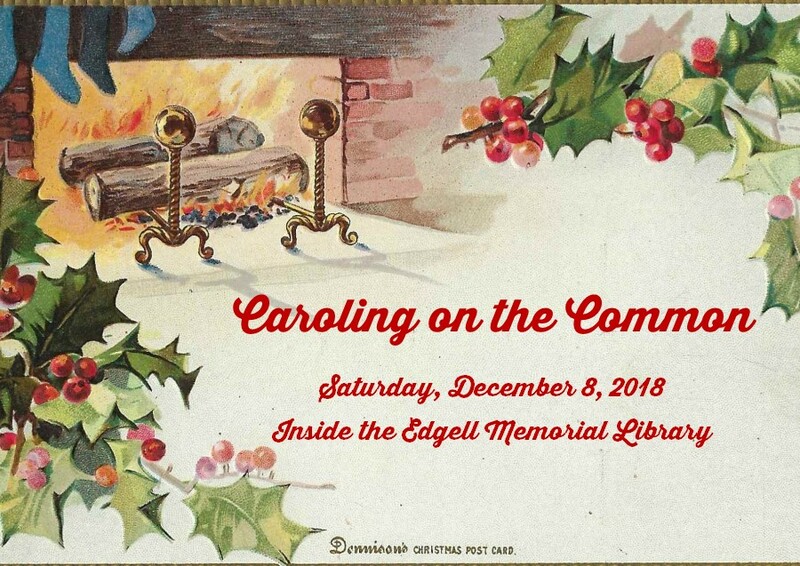 Sing along to your favorite carols with Voices of MetroWest inside the Edgell Memorial Library and enjoy delicious treats and hot chocolate. Santa will also be there for pictures. *Change in location due to the present construction at the Historic Village Hall.